Slate’s Culture Gabfest on Won’t You Be My Neighbor?, Nanette, and the World Cup. Photo illustration by Slate. Photo by Focus Features. Listen to Culture Gabfest No. 511 with Stephen Metcalf, Dana Stevens, and Julia Turner with the audio player below. On this week’s Slate Plus, Dana, Julia, Stephen, and Daniel discuss summer camp. This week, the critics discuss the new documentary Won’t You Be My Neighbor? 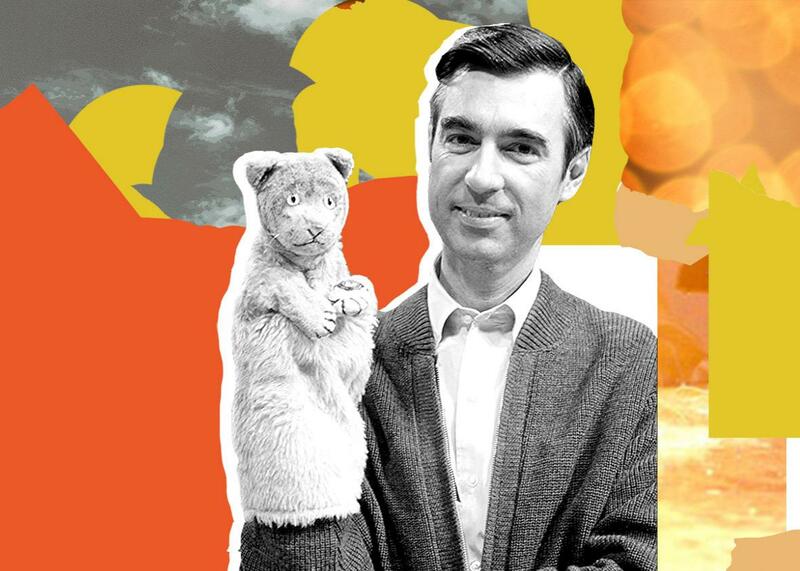 about the legacy of Fred Rogers and his neighborhood, the ways it changed children’s television, and how even an icon as beloved as Mr. Rogers had his faults. Next, they talk about the deeply moving new comedy special Nanette from comedian Hannah Gadsby. Or is it an anti-comedy special? Finally, Mike Pesca joins the gabbers to talk about the culture of the World Cup and to explain why everyone seems so obsessed with it.